We are entering the second half of winter which is usually the snowiest here in Massachusettes. But with the snow comes the salt. Many people don’t realize that the salt they use on their driveways and walkways to make them safe is actually harmful to their plants. Not only that, but salt trucks also throw salt on trees and plants along the road as well. How does salt affect plants and how do you protect them from it? Each time you plow your driveway or shovel your sidewalk you are throwing salt from previous applications onto your grass and plants. You might not think about it now but come spring you will be wondering while your plants aren’t looking their best. It’s because salt from the winter has leached into the soil and is affecting the plant. The ions in salt are like bandits when it comes to water molecules. They hold the water molecules so close and tight that roots cannot soak it up. This puts a lot of stress on plants and can dry them out even when it seems like you are giving them enough water. 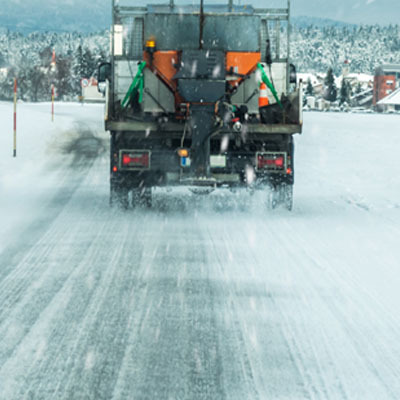 The sodium part of sodium chloride attaches itself to soil particles and ejects essential nutrients like potassium and phosphorus, contributing to soil compaction. When the soil is compact the soil cannot absorb water and instead you have runoff. 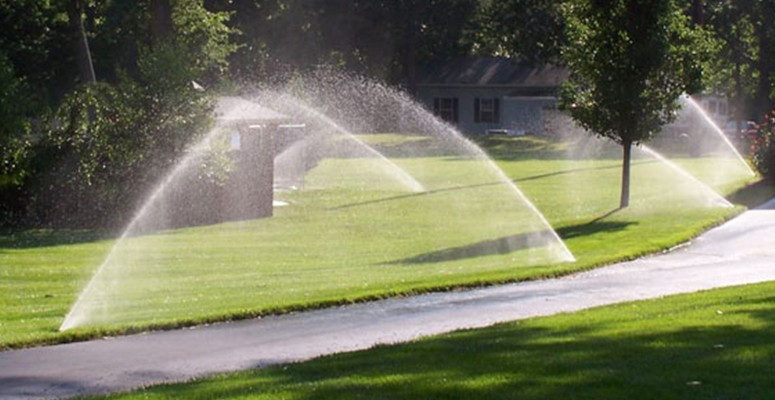 The only solution may be aeration. As stated above, salt particles deprive the soil of potassium and phosphorus and are absorbed by the plant. If levels get high enough the foliage can look burnt and fall off. 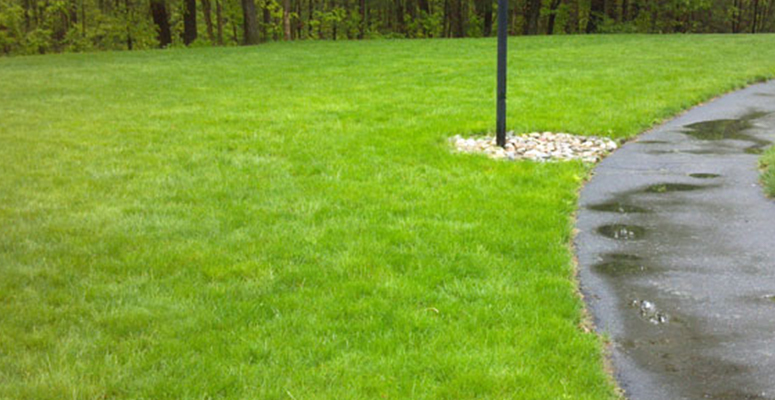 Salt can remain in the soil for years causing continuing problems and costing you a lot of money. The best method is to make sure salt doesn’t get on your plants and into your soil in the first place. If you live in an urban area then salt is inevitable. The best way to protect your plants is to be proactive. These tips should arm you with enough knowledge to prevent salt from damaging your vegetation. If you have plants planted near the roadside or you have a plow service for your driveway then you can’t predict where the salt-laced snow will fly. Be sure to remove the snow and salt quickly before it gets warm and melts into your plant’s root zones. 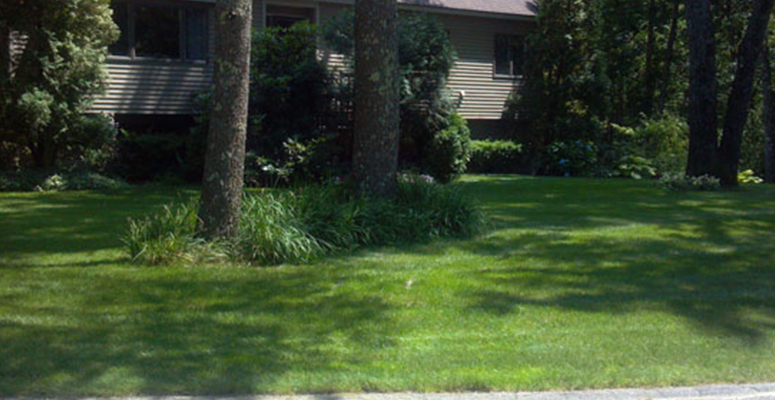 An easier method to prevent salt from getting into your soil is to put barriers down around your trees and shrubs. Plastic sheets or burlap work great as salt barriers. 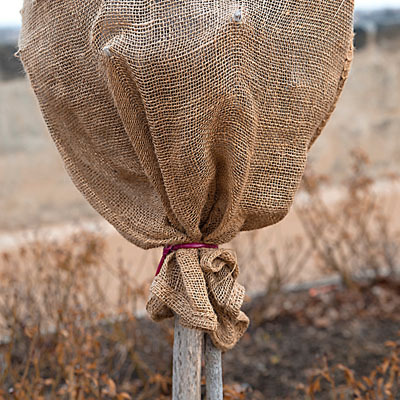 Place them around the base of your plants so that it’s wrapped tight around the trunk and covers enough of the root zone. In the spring carefully remove the barriers and rake just in case there are any stray salt particles. No matter if you protected your plants or not it’s better to be safe than sorry. 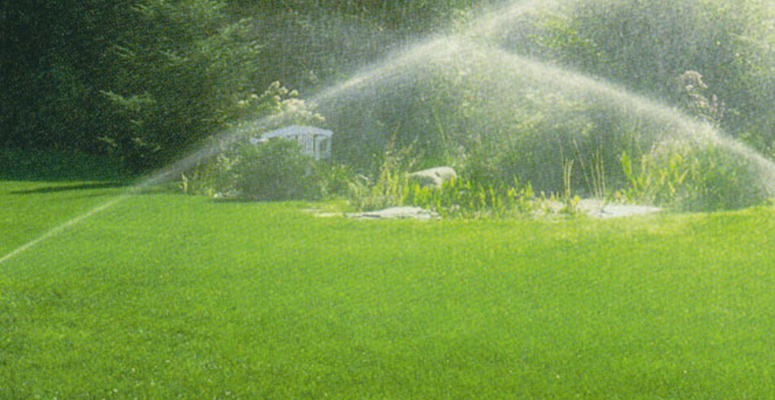 When spring arrives and the snow melts start watering your plants for a few hours with a hose or sprinkler. The water will help dilute and wash away the salt that has leached into the soil. Repeat for about three days to be safe. 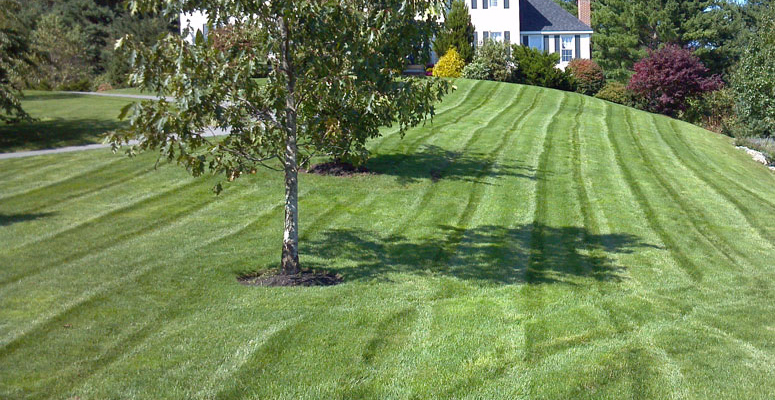 Whether its salt damage, snow mold, or dead spots, no matter how hard you try your yard is going to suffer at least some damage from the winter. 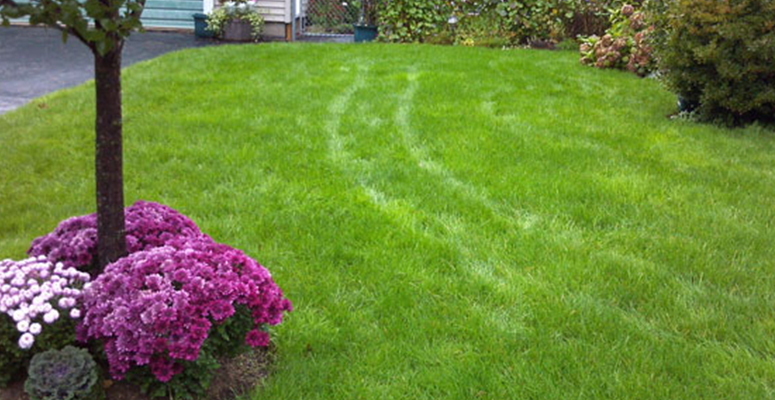 So it’s a good idea to get on a regular lawn care schedule to make sure your yard thrives this spring. 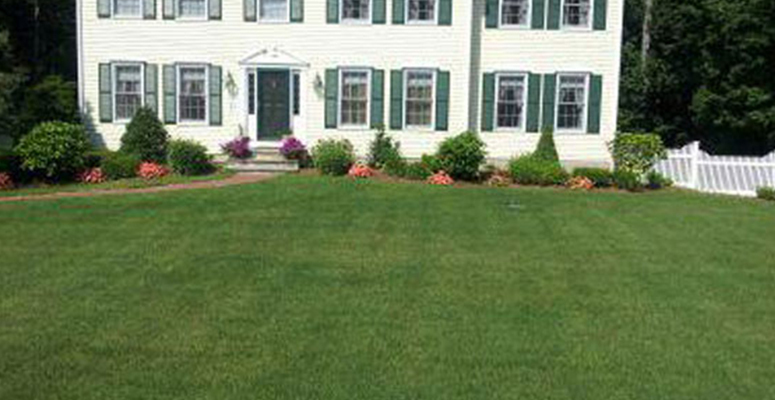 At Turf Unlimited we care about your lawn as if it were our own. 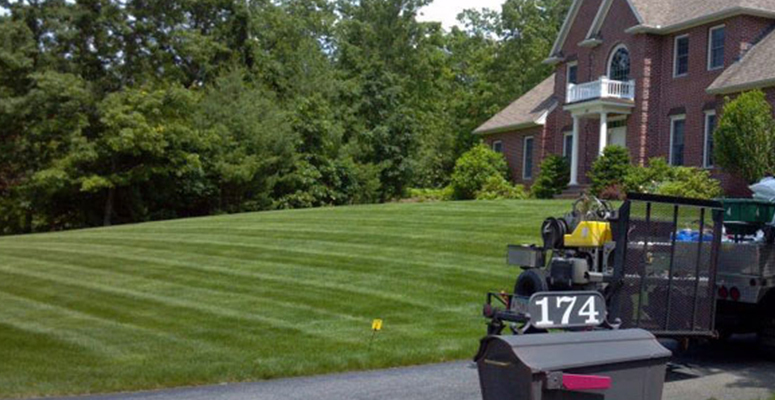 We provide quality care to make your yard look it’s best. Call us today at (888) 649-9919 or leave a message on our site and we will get back to you ASAP.